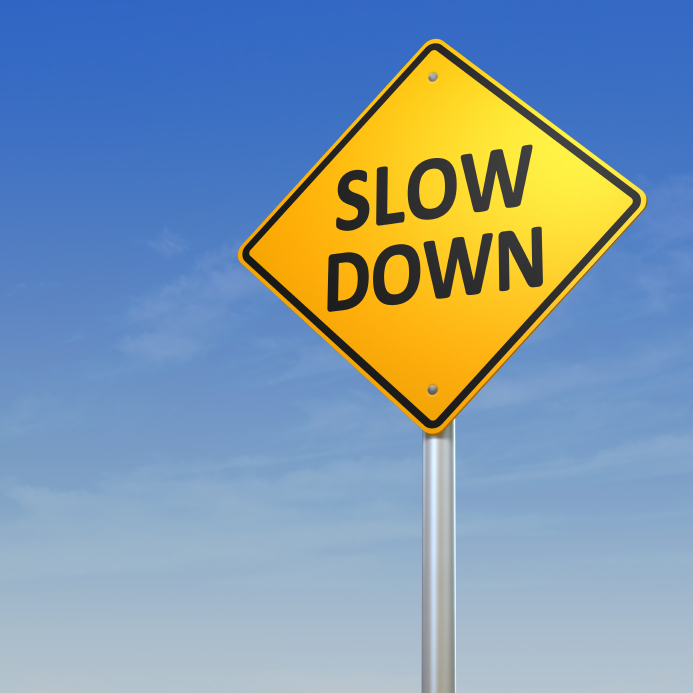 6 Responses to "Slowing Down to Speed Up"
Thanks for sharing, Jonathan. I’ve been needing ALOT of sleep… like 9, 10, 11 hrs a night. Sometimes, it’s sleeping 8 hours and resting in bed another hour or two. It’s been so important and I’m thankful for the spaciousness in life right now to enjoy it. Thank you for sharing Jonathan, and it’s good to be reminded to slsow down, ad it’s my habit to rush… so I am slowing my everyday activities to make more time for spiritual practice and I know that is my top priority. This being said, I am giving you distance-healing for your sprained ankle today, half-way around the world, from Switzerland to California! I don’t know if you got my comment, as it is not showing up, so I am posting it again: I am also slowing down to make fmore time for my spiritual practice, and you are gatting a remote healing for your ankle from me today – flying to you over the Atlantic! Hi Jonathan. Just came back from crying and composing healing music in the sacred oak orchard at the end of the block…this time just for me. Shedding old limits to move into bigger capacity. Thanks for the beautiful letter. You inspire me Eliana! Keep on with courage. One day all of your dreams will come into fruition. Looking forward to Miriam’s Secret! For me it’s taking myself to the beach….even 15 minutes there with my feet in the sand, whatever the weather, is a pure blessing…..renewal is what I feel and the other thing is to slow down enough to really spend some time in gratitude – it’s always time well spent!